After many months of testing and development, CorkSport is happy to announce the release of our all new CorkSport Front and Rear Brake Pads for the Mazdaspeed 3 and Front Brake Pads for the Mazdaspeed 6! Designed using a proprietary semi-metallic and ceramic formula, CorkSport brake pads offer superior stopping capability without compromising wear and unlike other metallic brake pads on the market, do not require a “warm-up” period to perform to their full potential. 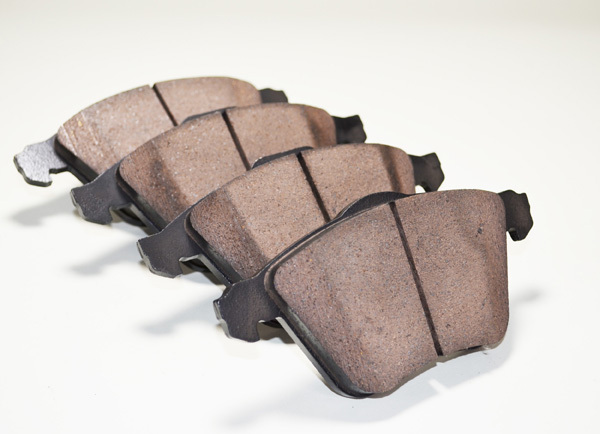 The CorkSport brake pads are a low dust solution that will help to keep your wheels nice and clean and this highly durable compound provides less fade on your brake pads. Made for superior performance in all weather conditions, the CorkSport brake pads have been thoroughly tested for endurance and braking power both on and off the track. 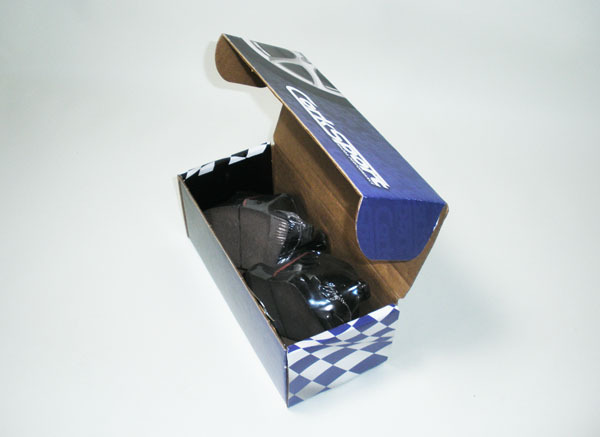 The CorkSport Brake Pads come in sets for fronts and for rears and are priced competitively. 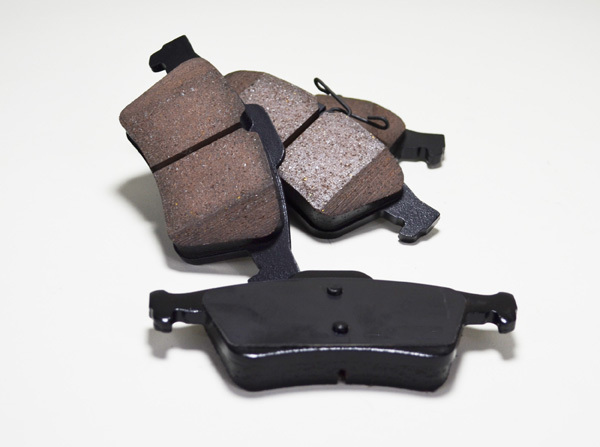 CorkSport brake pads are warrantied against all defects from workmanship and materials come with full color installation instructions, all of the needed installation hardware, and knowledgeable telephone installation support. Visit our online catalog for more information or to purchase today. Previous PostPrevious CorkSport 2013 Calendar!